1. 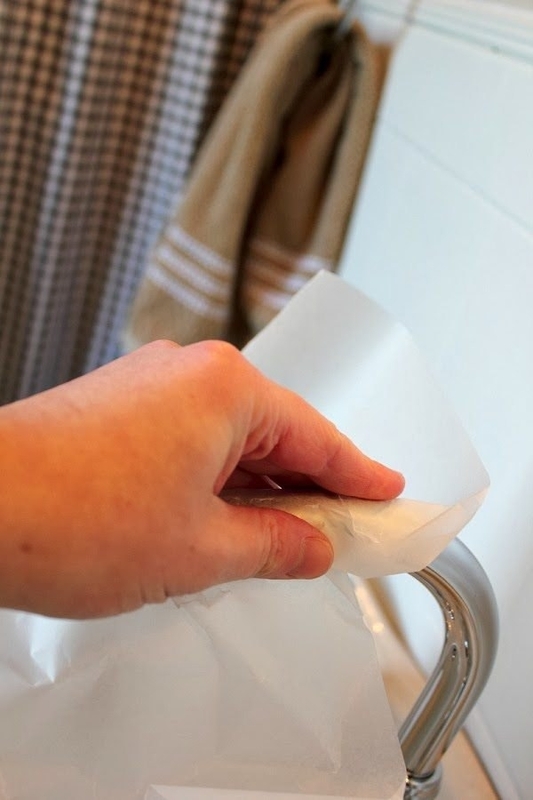 Dust your ceiling fan with an old pillowcase. This will trap the dirt instead of just moving it around. 2. Make a thick paste with cream of tartar and water to clean any sticky dust buildup that just refuses to budge. 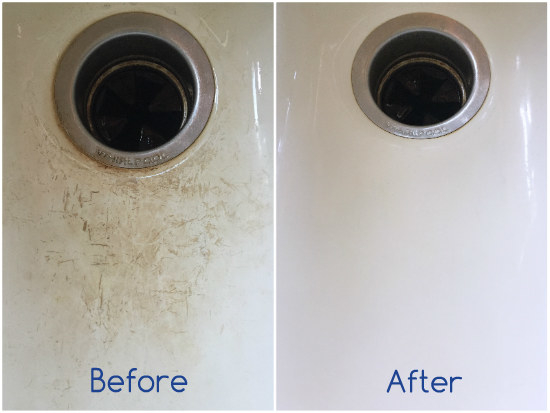 Use a damp sponge or cloth and scrub the gunk away in small sections — it works on cabinets, backsplashes, and stainless steel, too. From My Life As I Pin It. 3. 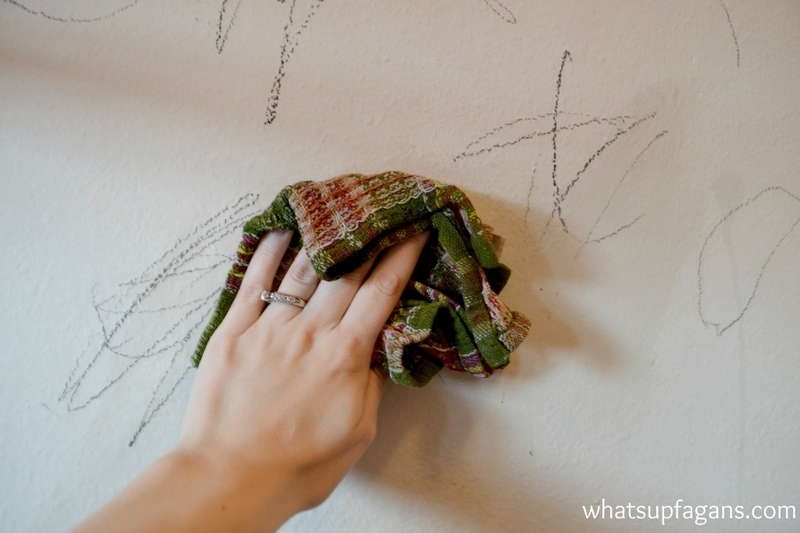 Or try wiping that greasy dust down with a little bit of mineral oil on a cloth. 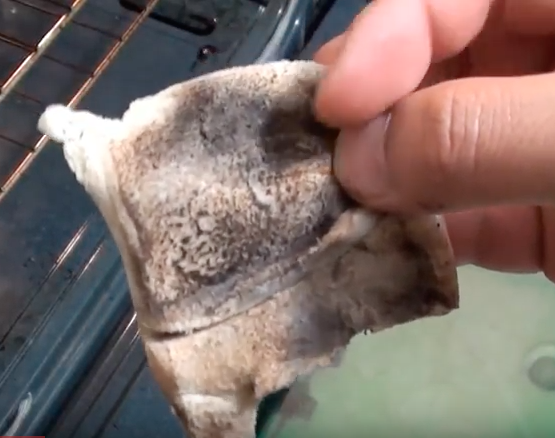 I've done this on thin-ish layers of the stuff on my vent hood and stove. 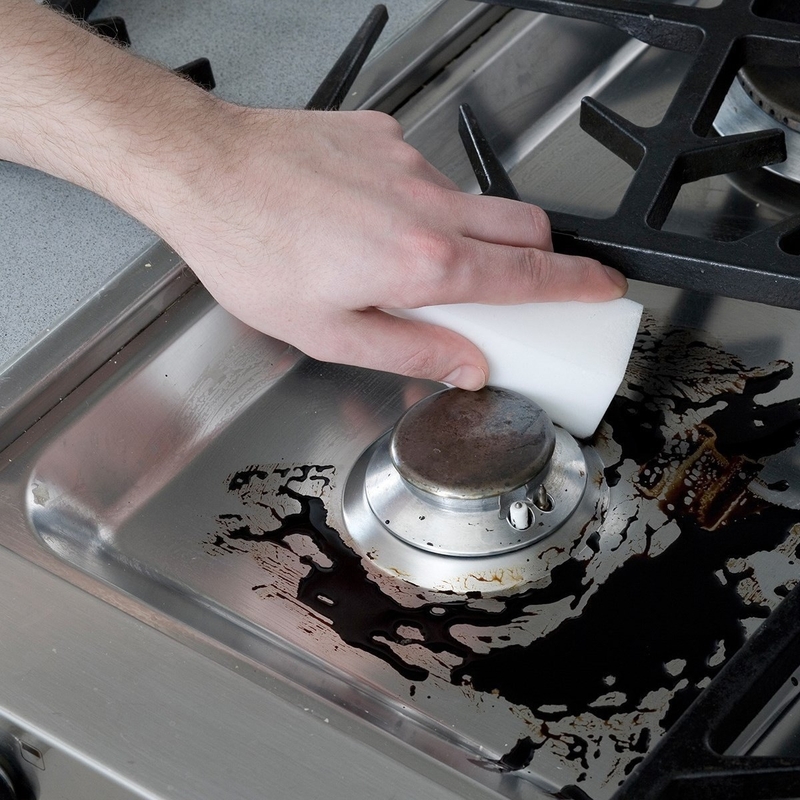 You may want to wash off the oil once the dust is gone, though — dish soap works well. From One Good Thing By Jillee. 4. Get a streak-free floor by using a damp microfiber mop and just a *little bit* of all-purpose cleaner. 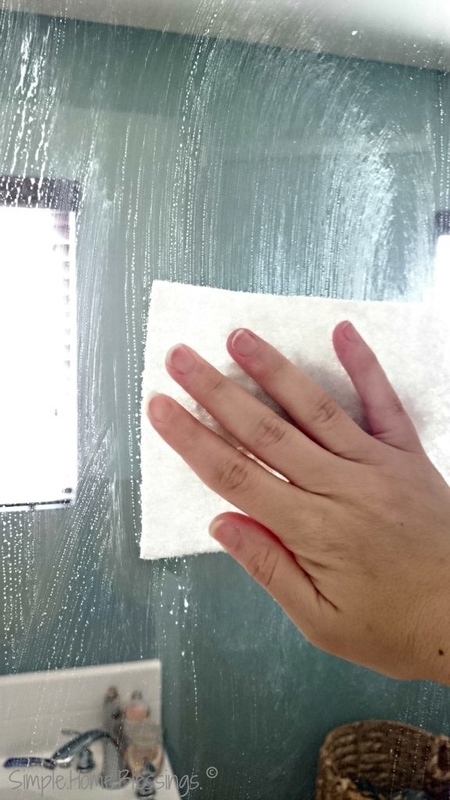 According to one redditor who says they clean houses for a living, it's the soap in the cleaner that leaves the streaks. 5. 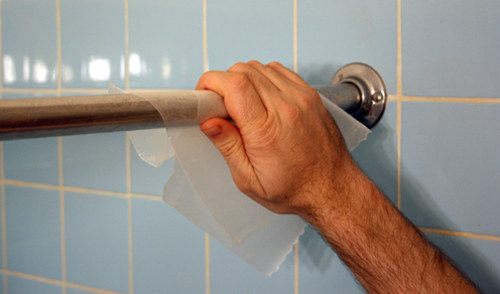 De-fuzz your screen door and window screens by simply running a lint roller over each side. 6. 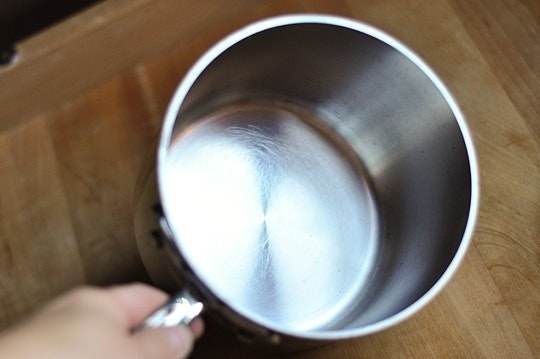 Bar Keepers Friend, a scrubbie pad, and some elbow grease will make the burnt-on bits on pots and pans practically vanish. DO USE: on your stainless steel pans, your enameled cast-iron pans, and the *outside* of your nonstick pans. 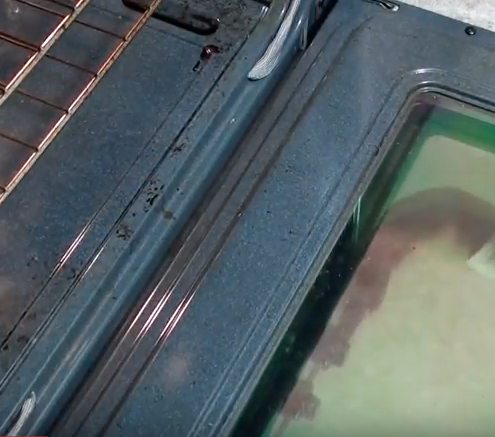 DON'T USE: on any nonstick surfaces! From The Kitchn. Get a two-pack of Bar Keepers Friend Cleanser and Polish on Amazon for $8. 7. 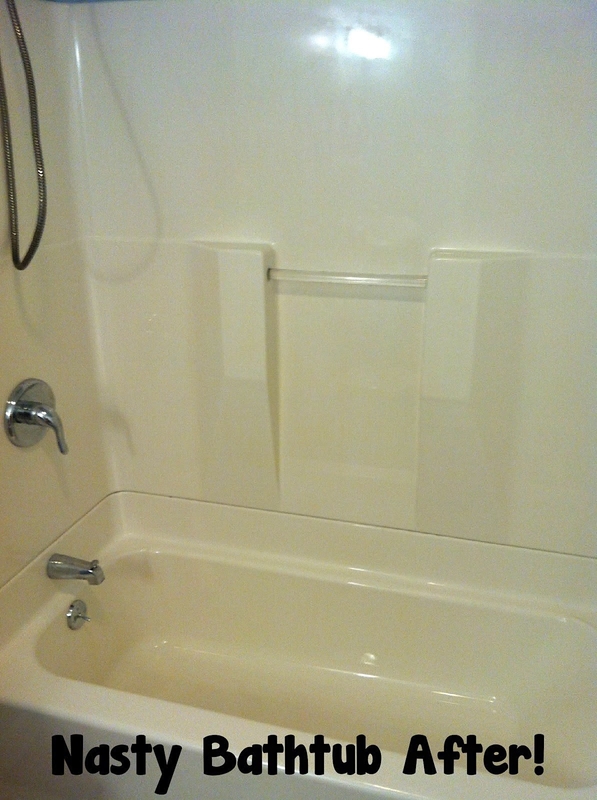 Bar Keepers Friend will also make your grimy glass shower doors sparkle and shine again. You can use either the classic soft cleanser ($11.24 for a two-pack on Amazon) or one of the specialty versions, like the cooktop cleaner ($8.42 for a two-pack on Amazon). Both work! From Ask Anna and Times Union Blogs. 8. When you're faced with surface mold in your shower (aka mildew), reach for bleach or isopropyl alcohol — and a good scrub brush. Read more on Family Handyman. 9. 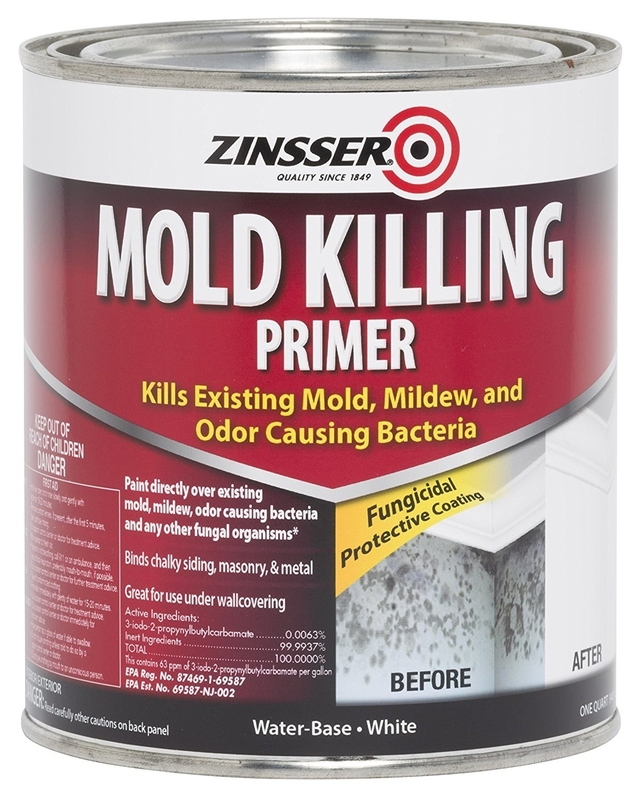 Or if it's just a *little* bit of mold on your walls, first try rubbing alcohol or bleach, then a day or two later cover the area with mold-killing primer. Get a quart of primer on Amazon for $10.84. 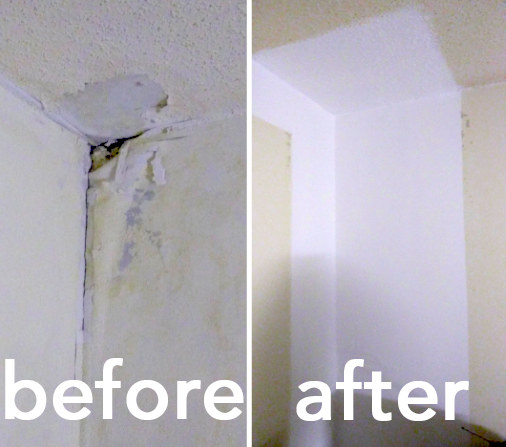 But if the mold keeps coming back, you may need to call in the pros. 10. 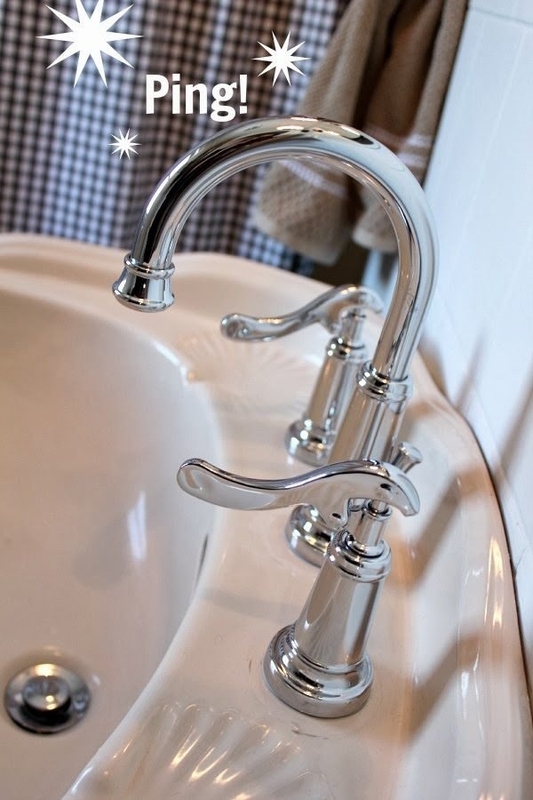 Rub wax paper on your chrome faucets to keep 'em extra shiny and prevent water spots. 11. 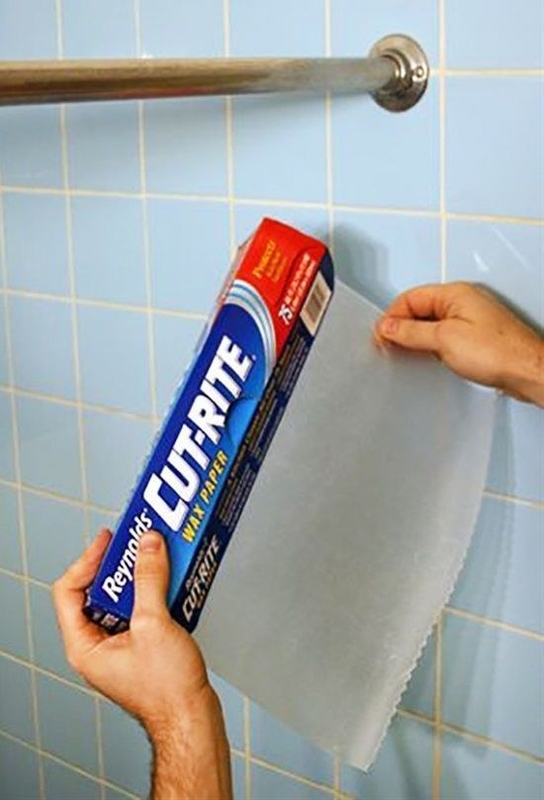 You can also "wax" your shower curtain rod to help your curtain slide more easily. Apparently this is a common thing in retail, according to Reddit — rubbing metal racks with wax paper makes the hangers slide smoothly. From Apartment Therapy. 12. 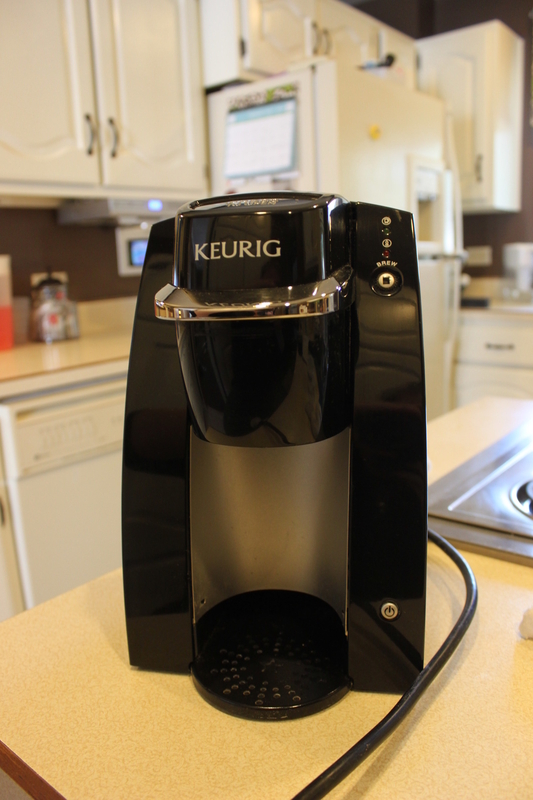 Freshen your electric kettle by boiling water with half a lemon, or do a more serious descaling with equal parts water and vinegar. First bring it to a boil, then let it sit for 15 minutes. (And rinse or wash thoroughly before you make tea again!) From One Good Thing By Jillee. 13. Think of your sink as the ~last dish to wash~ every time you finish the dishes. Hot water, soap, and a sponge go a long way. 14. 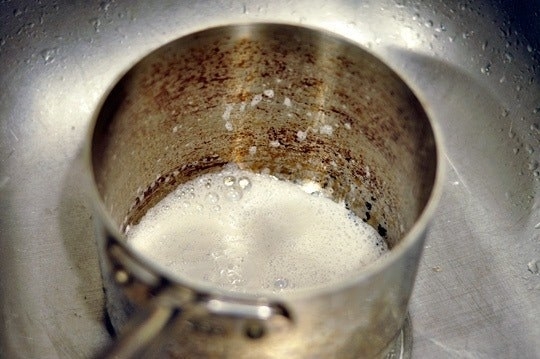 Scrub out the stains in the bottom of your porcelain sink with baking soda and a teensy bit of hydrogen peroxide. 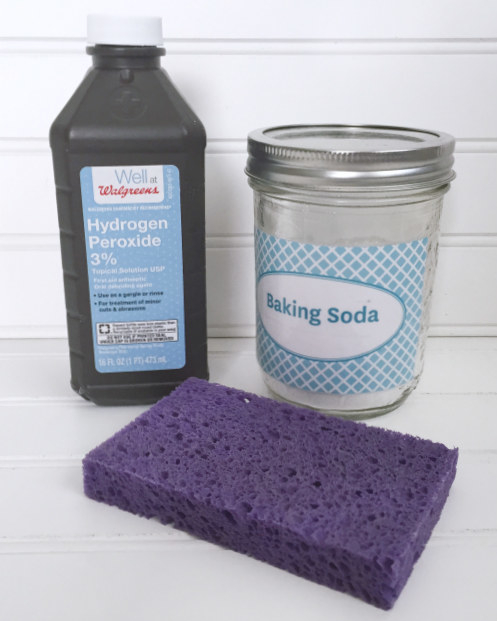 Sprinkle the baking soda in first, then put a little hydrogen peroxide on your sponge and scrub. From Lemons Lavender and Laundry. 15. 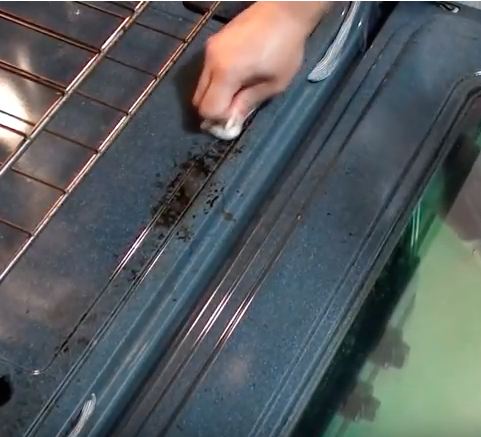 Break through the grime in your oven by scrubbing with a Magic Eraser. Get an 8-pack of Extra Durable Magic Erasers on Amazon for $9.59. BTW, the original Magic Erasers are just rectangles of melamine foam, which you can get in bulk on Amazon for cheap. 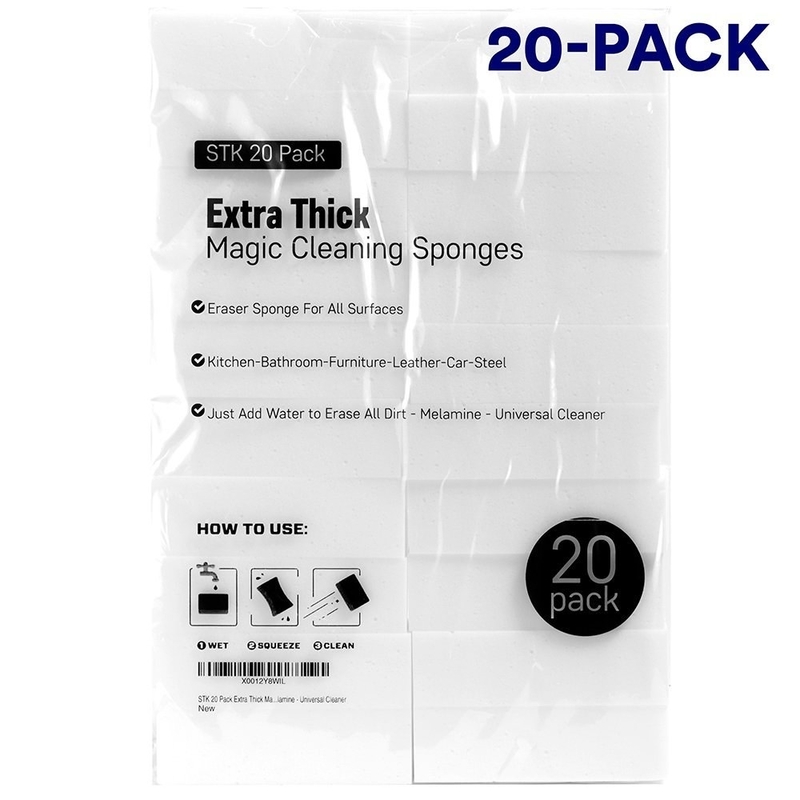 Get this pack of 20 on Amazon for $9.95. 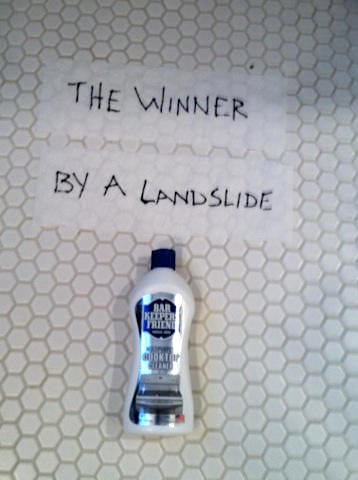 Some reviewers swear they're just the same, but some mention that they don't last as long as the name-brand ones. 16. 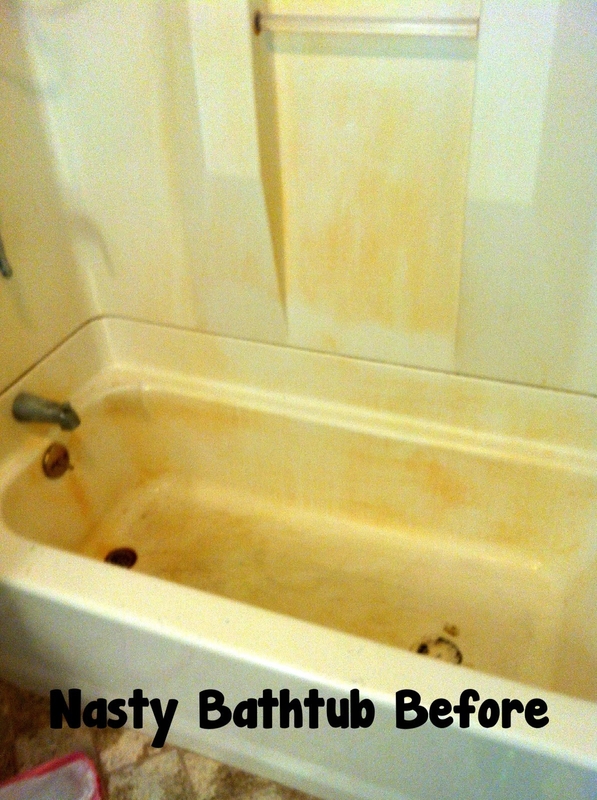 To banish hard-water buildup in the shower or tub, use Whinks rust remover and a damp sponge. And elbow grease, of course. Get a bottle of Whinks on Amazon for $8.99. 17. 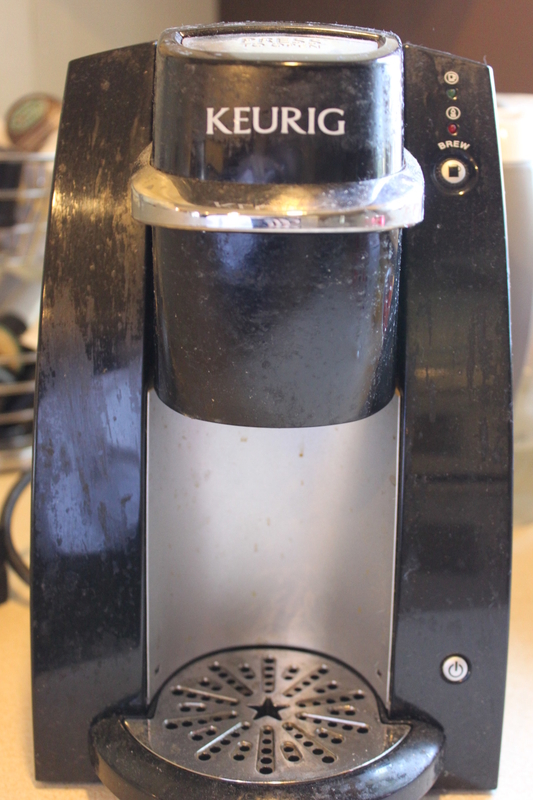 For really bad cases, use a combination of Dawn dish soap and vinegar, followed by a good scrub with a Magic Eraser. It's an intense multistep process that gets results — read more about it on My Homemade Happiness. 18. 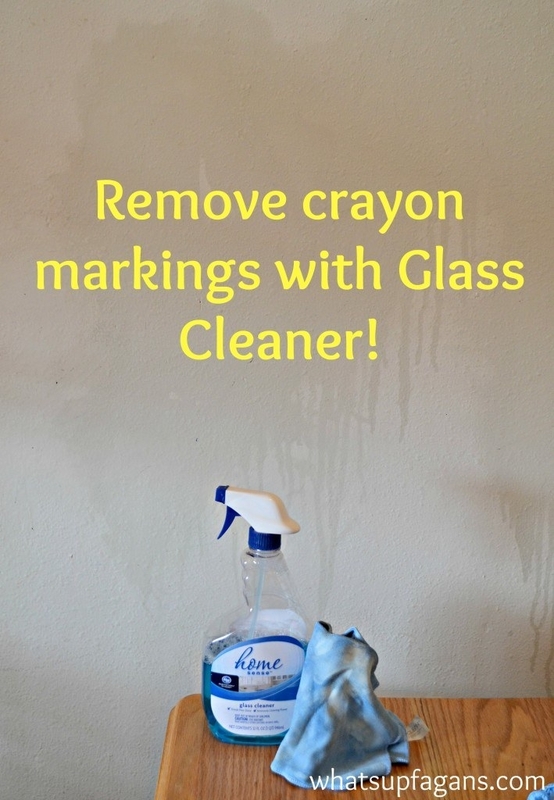 Use Windex to easily wipe crayon marks off painted walls. Read more about what works on crayon *without* taking off paint (and what doesn't) on What's Up, Fagans? 19. Pour a little Pine-Sol in the bottom of your toilet brush holder, so your brush smells fresh (and is a little bit cleaner). 20. Skip the multiple bottles of all-purpose cleaner — mix your own by pouring a capful of concentrate into a reusable spray bottle filled with water. You'll waste less plastic AND save $$. Get one gallon of Simple Green concentrate on Amazon for $17.27; a half-gallon of Mrs. Meyer's concentrate (the lavender scent) on Amazon for $11.54; and a set of four plastic spray bottles for $11.98.